Karen Tran Florals and Events is all about the creation of exquisite floral arrangements to enhance every kind of occasion. With her company based in Southern California, she enjoys the year-round sunshine and being able to immerse herself in the natural outdoors that she loves. She has a true passion for her art form and her clientele are fortunate to have her fantastic floral sculptures decorating their events. 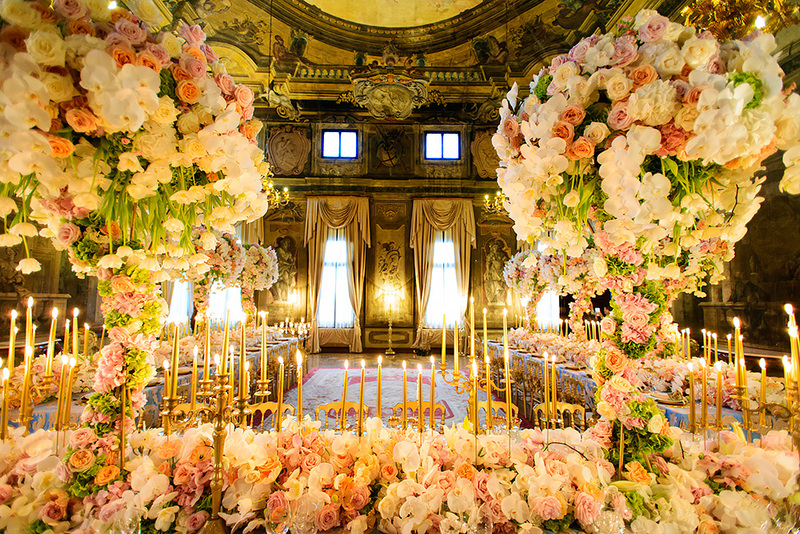 From weddings to dinner parties, to corporate affairs, Karen Tran’s style designs add just the right touch of extravagant elegance, and dazzling opulence wherever there is a desire for the beauty of extraordinary flowers. Karen Tran has built a reputation for excellence in the event and wedding planning and designing for over 20 years. Known as one of the country’s leading wedding designer, Karen has set a high standard and considered a trendsetter in her field. His specialist services cater for weddings and civil partnerships, private parties and special occasions – delivered with passion, style and grace. 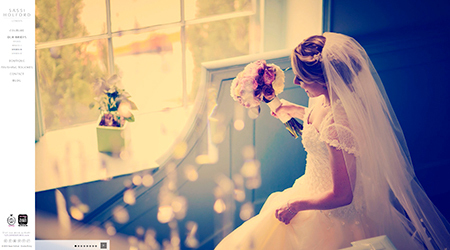 “Every wedding is tailored to reflect the individual personality of the client. I believe my role is simple: to realise their dreams and create memories that last forever. My approach is very hands-on, I work with my clients through the whole journey, from offering creative and stylish concepts to ensuring everything runs smoothly on the day”. Lovelight are a family run entertainment business with over 20 years experience providing the very best in professional discos and lighting. We specialise in weddings and in addition to discos and venue lighting, we offer ceremony music, pa hire, light curtains, chair covers and toastmasters. 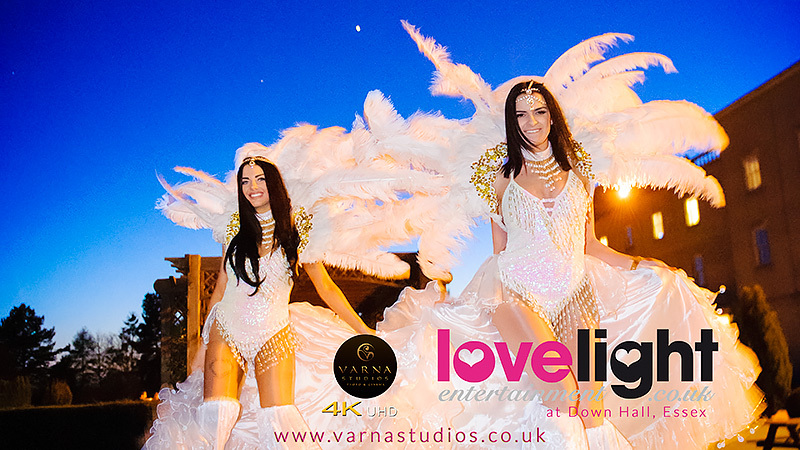 Lovelight don”t just get the job done, we love what we do and strive to make every event exceed your expectations. Nothing is spared in the structure and the detail to provide the renowned Sassi Holford cut and fit. The key to this is the integral corset in every gown that results in a streamlined silhouette and – just as important – the high level of comfort necessary for the wedding day. The shop has an understated elegance that creates a calm atmosphere for clients’ appointments, putting everyone at ease and ready to enjoy every moment. 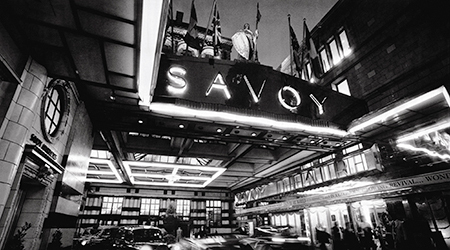 The individual, bespoke service includes full made-to-measure and professional fitting. 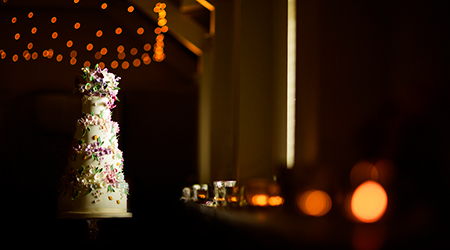 Award winning Rosalind Miller Wedding Cakes is based in London and every wedding cake we create is a unique exquisite and of course, delicious tasting work of art, that will make your wedding or celebration forever memorable.